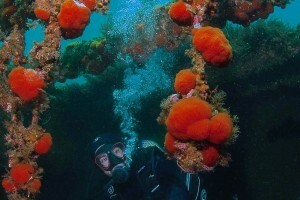 Dive on a deep wreck or at night; identify our favourite marine life or take great photos. All this on the Advanced course. 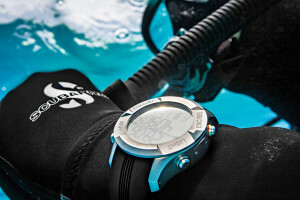 Not just for divers! A First Aid and CPR (Primary & Secondary care) course for anyone wanting to be ready to expect the unexpected. Begin to explore new areas of diving and open up a whole new underwater world with your PADI Instructor. How can you tell a Mola mola from a Mahi-mahi? 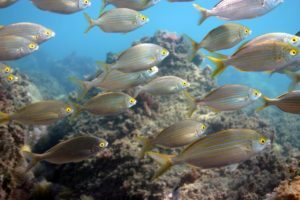 Spend a day as an underwater researcher and learn about fish families. 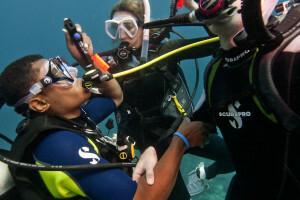 Get the most out of all your future boat diving adventures with this Specialty. Explore those wrecks and reefs that have previously been out of your depth and reach the recreational limit. 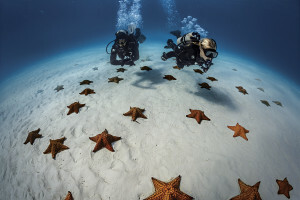 Learn how to capture some of the best memories and your favourite moments underwater. Fly through the water and alongside vast stretches of reef or giant wrecks that would require several fin-only dives to see. 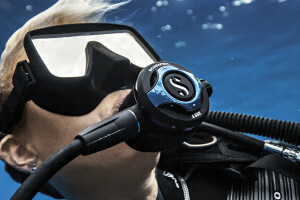 Become more confident at diving in currents and enjoy the thrill of flying through the water. 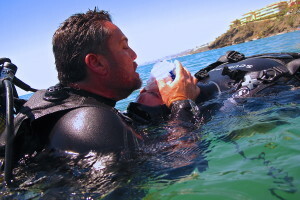 Extend your time underwater and plan more dives in one day with the very useful Nitrox certification. 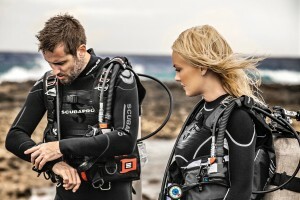 Getting the most out of your dive computer and planning tables = more time scuba diving and less on dry land! Learn the Zen of scuba diving and become at peace with the ocean’s inner space. Learn how to interact with the aquatic environment and what it makes it tick. 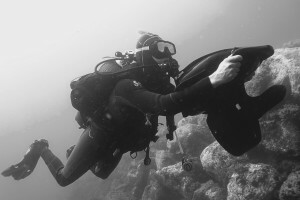 Learn how to make great underwater movies with our ex-professional underwater cameraman. We’ll take you diving on some of the best wrecks the Mediterranean has to offer as you learn how to survey and penetrate a shipwreck.